GRI Bootcamp is 6 days of GRI Courses (GRI 100 – 600). Complete your post-licensing hours and knock out your required GRI courses during these quick hit sessions. The bootcamp is available classroom and live web. * Connection information will be provided via email a few days prior to the class date. * Review webinar student requirements prior to registration. Explore the development and reporting of above grade square footage. Study the professional responsibilities for being diligent in reporting square footage as a real property appraiser and real estate agent. Emphasis will focus on current expectations of professionals in the field of real estate. Recognize and use the definitions of ANSI Z765 2013, and the methodology that will assist in supporting the square footage of a single unit residential dwelling. Explore the source of complaints filed against licensed real property appraisers. Study the professional responsibilities of a licensee to protect the public interest. Emphasis will be provided of actions that have presented issues and problems for licensees. Recognize the definitions of laws, regulations, and professional ethics that can assist in avoiding questionable practice allegations that are clear violations of existing real estate laws and regulations. Ethics or law? Yes and No. Law is normally black and white, but ethics has some shades of gray. 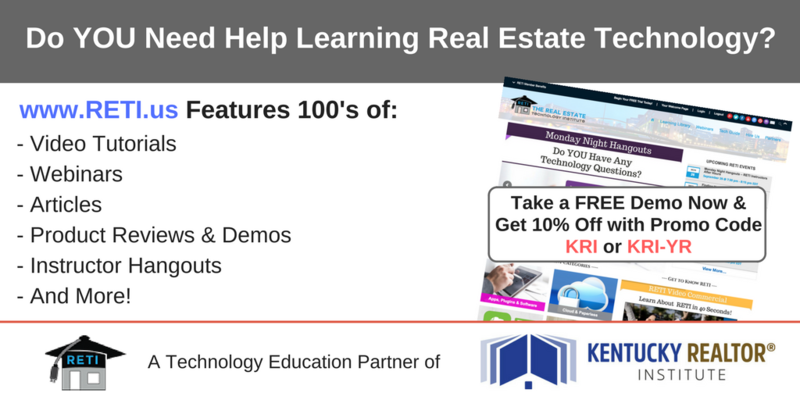 Through discussion and actual case studies, the student will recognize the differences and the similarities; also, how to make ethical decisions in the day-to-day world of real estate. This course satisfies NAR's ethics requirement for the 2019-2020 cycle. Upon completion of this course, students will need to provide a copy of their certificate to their primary local association to be recorded in NRDS. The largest area of complaints to our Errors and Omissions insurance carriers is about misrepresentation. Learn the five levels of misrepresentation and how to avoid them through understanding how to stop them. MEMBERS OF THE PADUCAH BOARD OF REALTORS REGISTER FOR FREE, CALL THE ASSOCIATION (270.443.2649) TO BE ADDED TO THE REGISTERATION LIST.